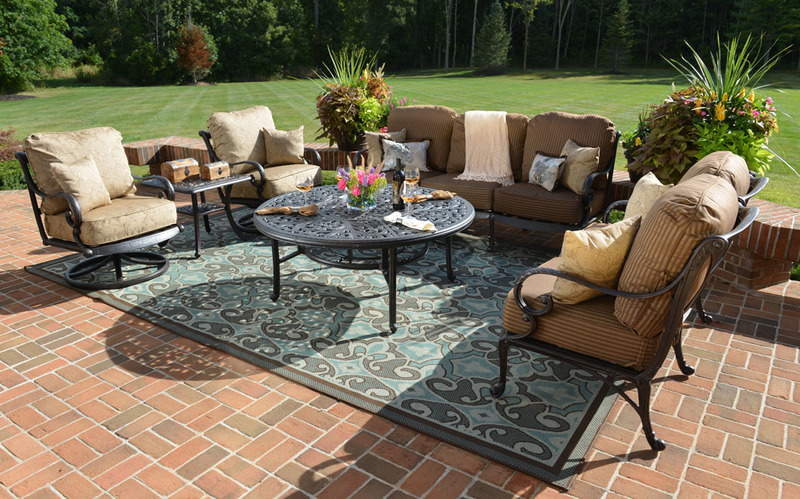 The Amalia all weather cast aluminum deep seating collection will beckon you to the outdoors for the ultimate in relaxation time. 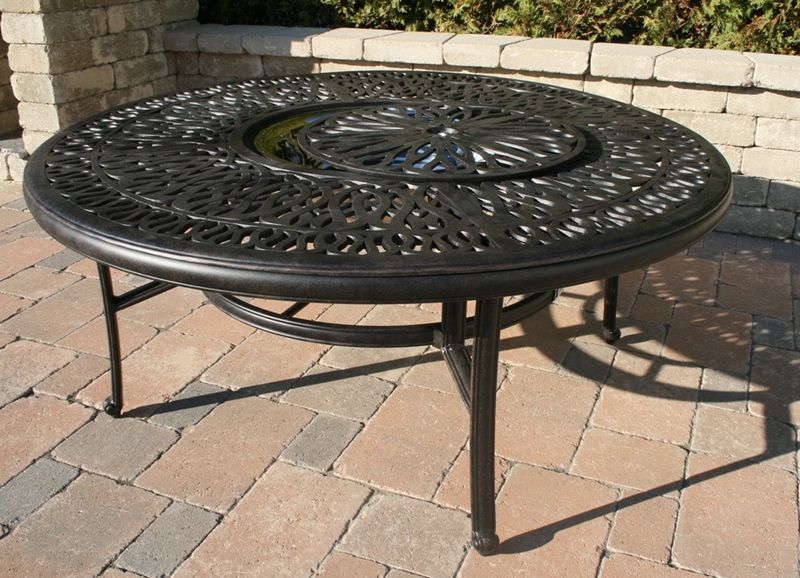 With its Tuscan-inspired, all-weather aluminum frames, cast from hand-carved molds and richly finished in desert bronze, this outdoor deep seating set is exquisite in its styling. 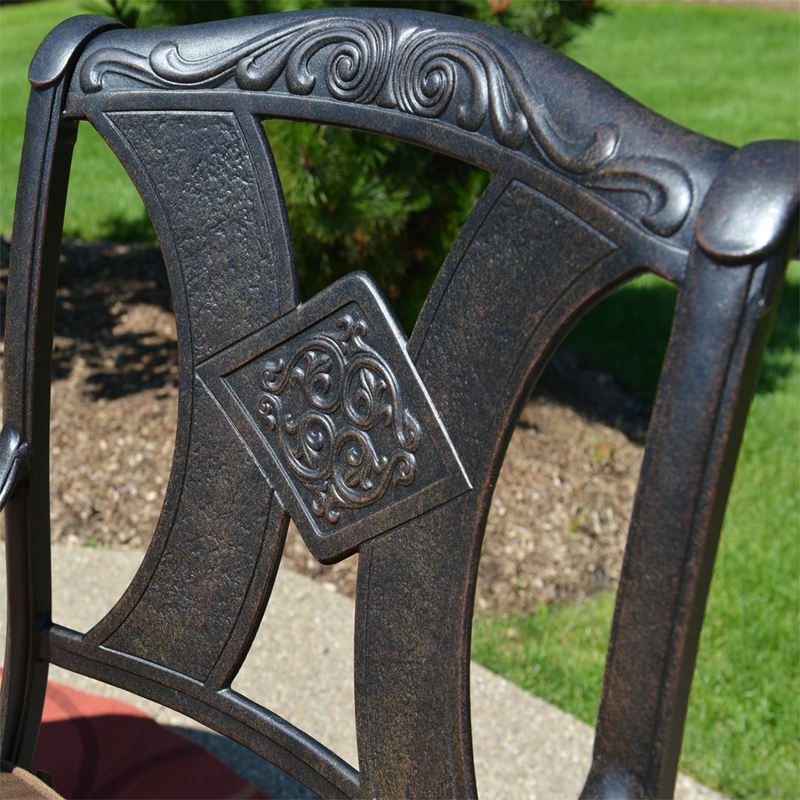 The cast tabletops have a detailed, intricate pattern that is masterfully crafted by skilled artisans. 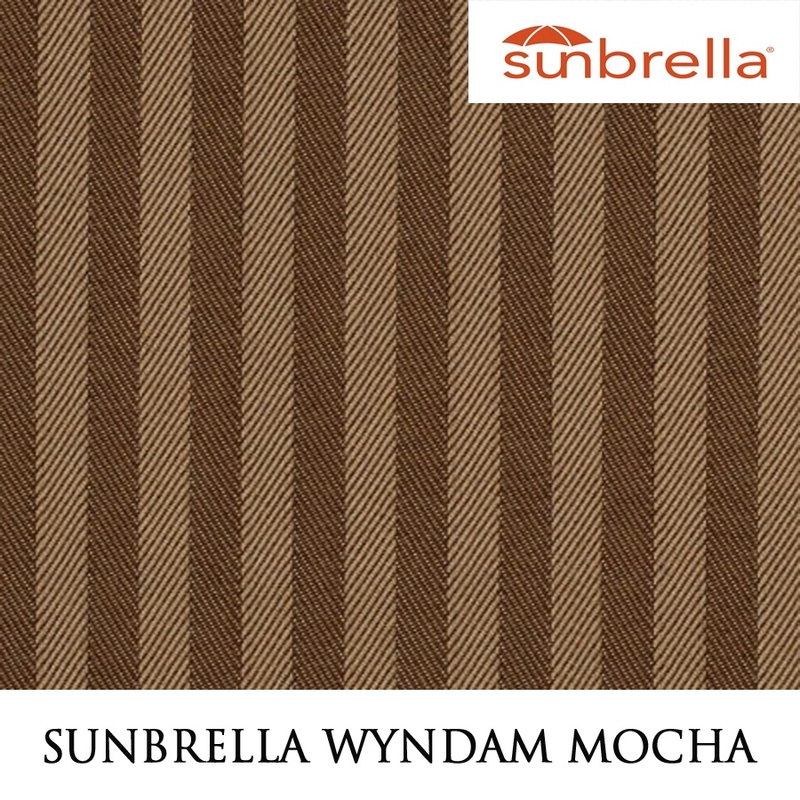 Comfort is at a premium with the ultra thick, lush cushions encased in Wyndham Mocha and Bessemer Sunbrella fabrics that will not fade, mold or mildew in the elements, retaining the upscale appeal of your deep seating set season after season. Its generously proportioned chairs leave plenty of room to lounge, and the swivel chair action gives your guests a superior view from any angle. 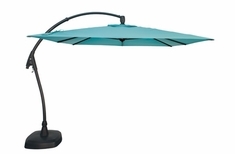 The all weather drink table will keep your cocktails ice cold while you pleasantly bask in the beauty of the outdoors. 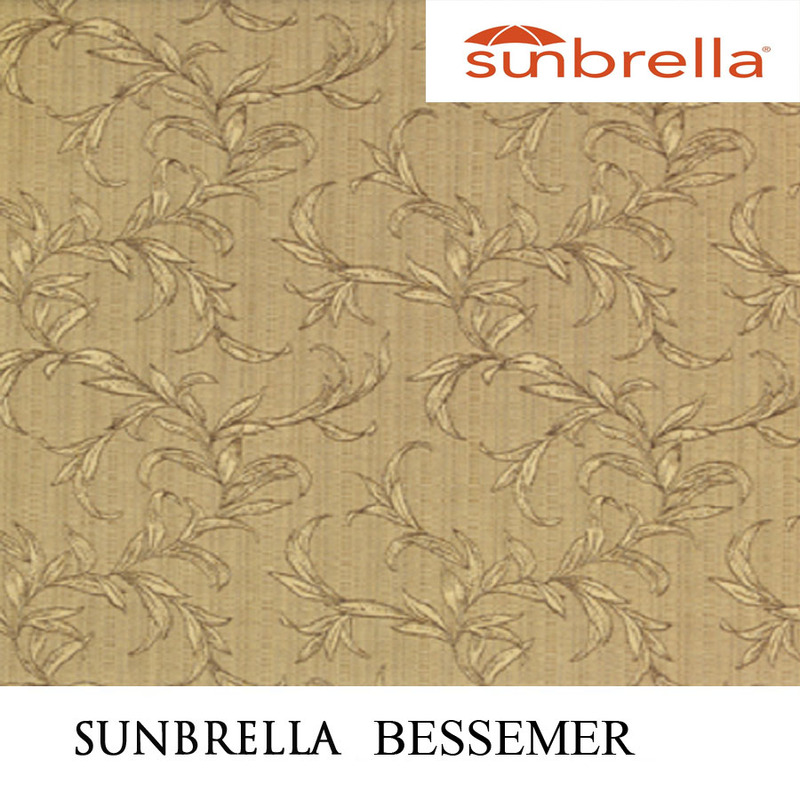 This is an elegant patio furniture set designed to satisfy those with the most distinctive tastes. 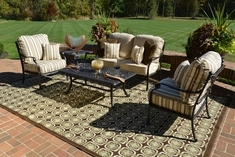 The Amalia all weather deep seating collection is an impressive addition to your outdoor space.